Join him and Candy Carl (his imaginary friend made of trash) as they learn the joy of individuality as well as the magic of belonging. Matthew Gray Gubler is a storyteller from Las Vegas, Nevada, who directs, paints, writes, acts, and knows magic. He also loves to voice cartoon characters, looks for ghosts, and wear soft pajamas. 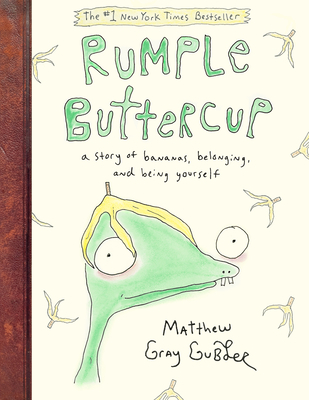 Get your copy of Rumple Buttercup in stores on April 2nd!